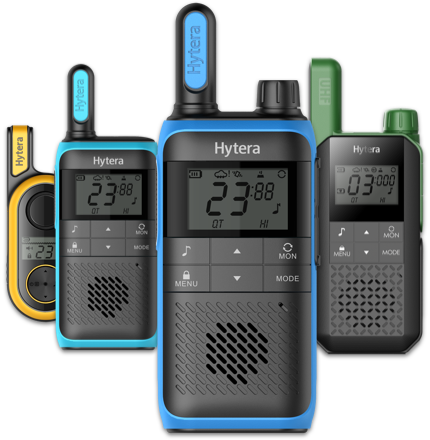 At the park with your family, on a road trip with your friends or heading down the slopes with your sports club, the Hytera Push2Talk series of walkie-talkies are the ideal companion to keep you connected on your next adventure. Simple to use straight out of the box, licence free and lightweight, have fun and keep safe with Hytera Push2Talk. Choose your new walkie-talkie below. Which Push2Talk is for you?